Alternative engagement rings are a great way to start off your new union with a totally personalized approach. 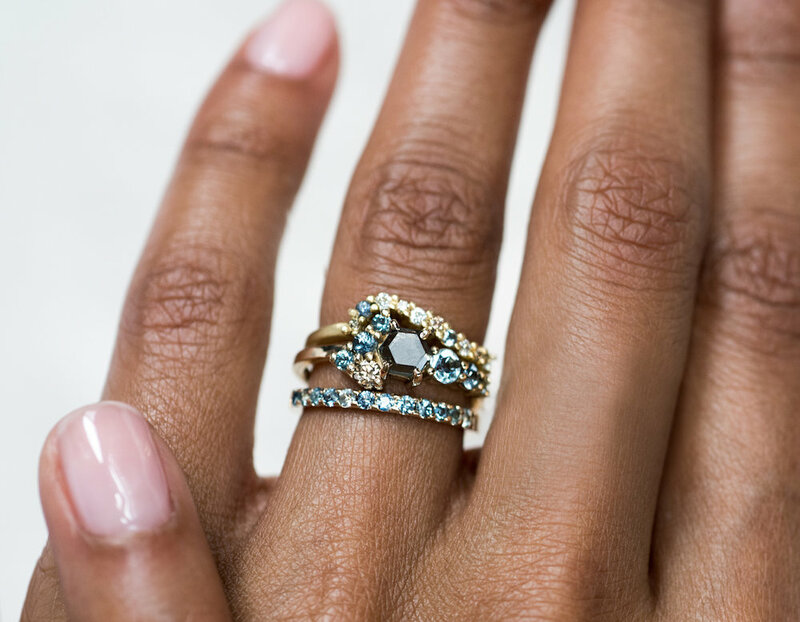 Whether you’re next in line to say “yes” or you just can’t resist looking at beautiful, shiny baubles, we’ve put together a list of our favorite non traditional engagement ring designers. 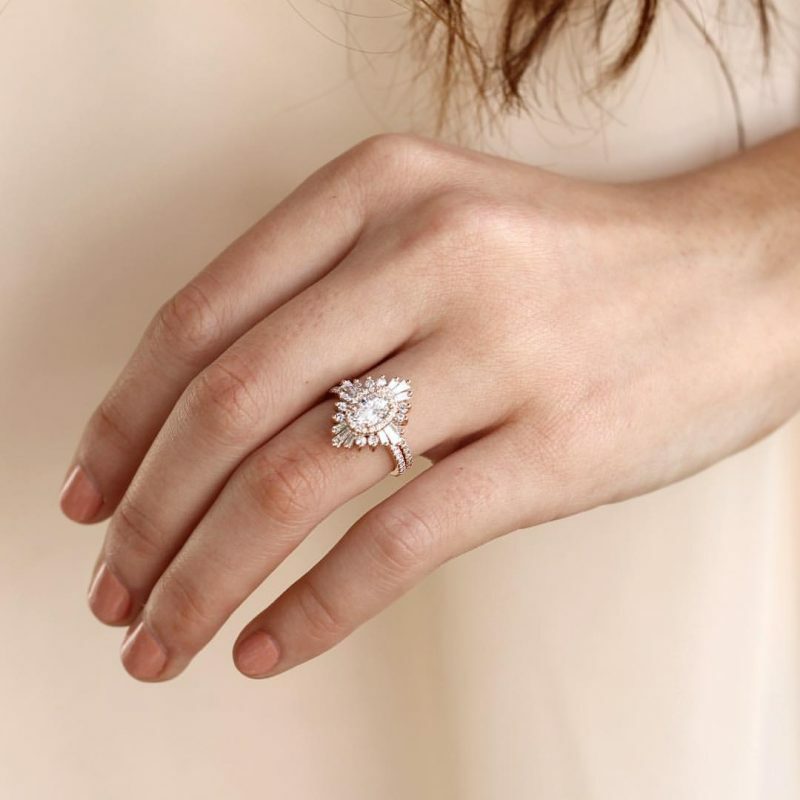 From eclectic stones, to non diamond engagement rings, and eco-friendly metals, to art deco designs and vintage inspired styles, check out some of the best options out there for alternative engagement rings. Before you pick out your engagement ring, you need to find an engagement ring designers that fits your style! There are many non traditional engagement ring designers that use unusual stones paired with unique design as well. Just because you’re going for the non-diamond engagement ring, doesn’t mean your design has to be anything but untraditional. 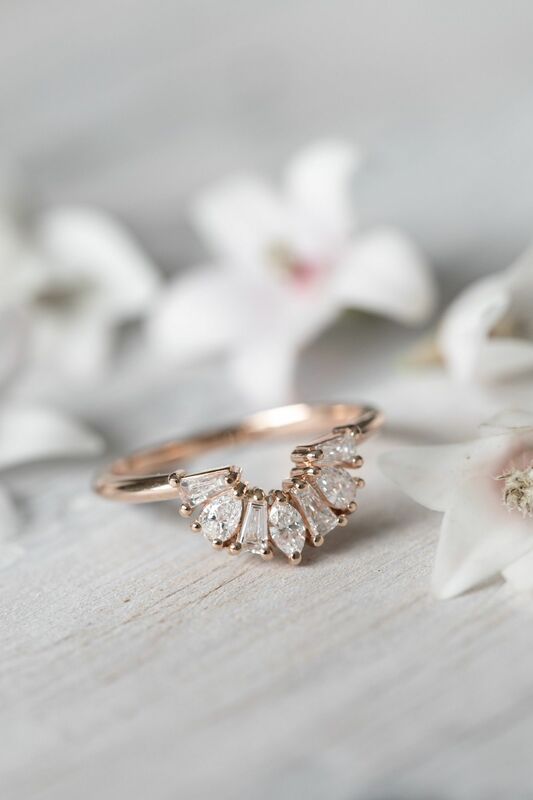 Known For: Heidi Gibson is know for her art deco-inspired designs featuring diamonds and white sapphires, perfect for the alternative engagement ring lover. Known For: Catbird NYC has a curated collection of fine jewelry, including their own line made using ethically sourced materials. The designs are so beautiful and unique. 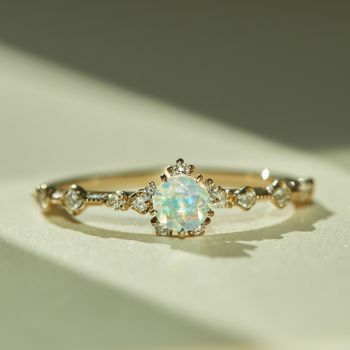 Known For: Bario Neal is an alternative engagement ring designer focused on handmade pieces made with reclaimed metals and ethically sourced gems. 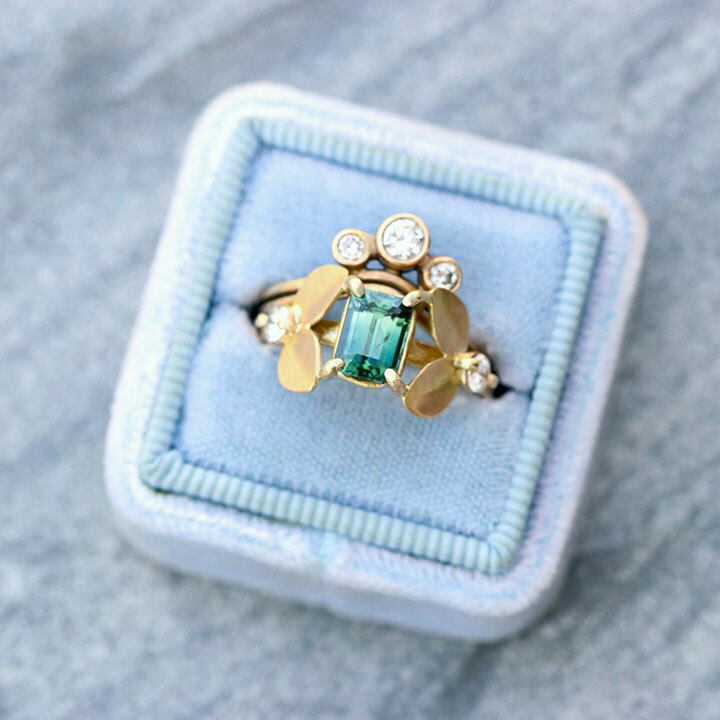 Known For: Mociun Jewelry is affordable, handmade, has eclectic designs, one-of-a-kind clusters, and unique combinations of turquoise and diamonds–perfect for someone who is looking for a non traditional ring! 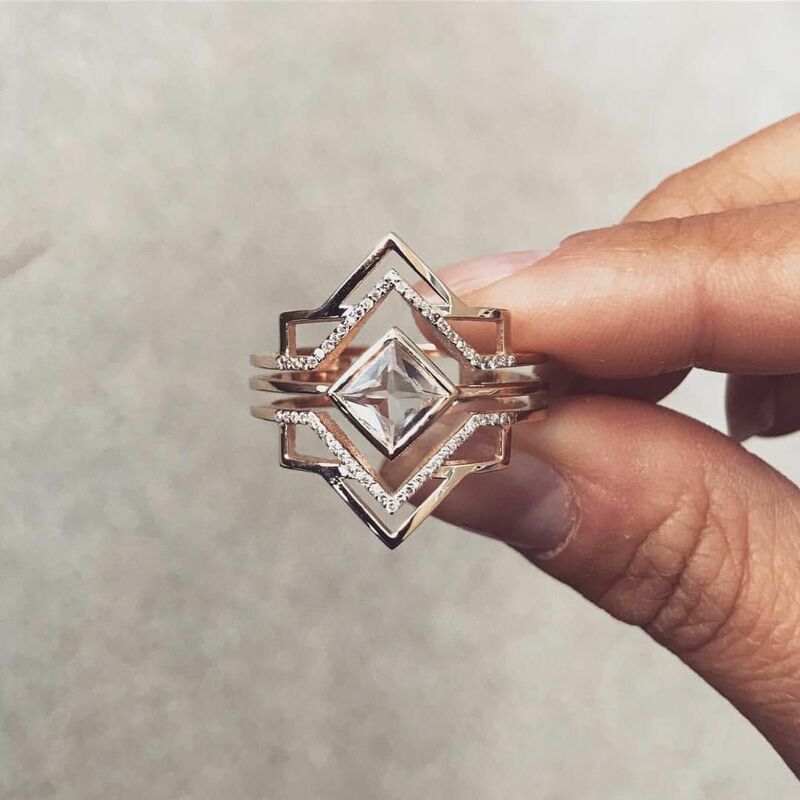 Known For: Grew & Co. is bespoke fine jewelry made with mixed materials and using time honored design techniques, whose designs are unusual, yet so stunning! Known For: KC Sukamto creates stunning, heirloom pieces that evoke fresh glamour. Matched with the perfect alternative stone, her designs are the most beautiful non traditional engagement rings! Known For: Giacomelli has bold, creative designs that feel perfectly fresh and modern. 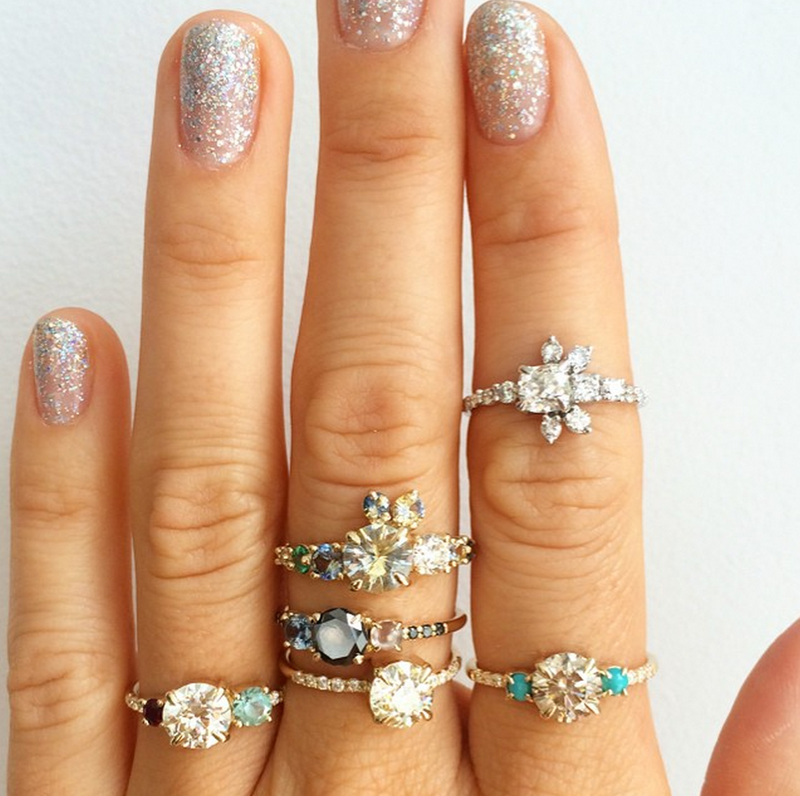 These alternative engagement rings are sure to grab everyone’s attention! Known For: Katie Carder is handcrafted jewelry made from recycled 14k gold and sterling silver with ethically sourced, reclaimed and antique diamonds and gemstones. So if you’re looking for alternative engagement ring that is non traditional but also sustainable–Katie Carder is the perfect choice! First, let’s talk about alternative engagement ring stones. 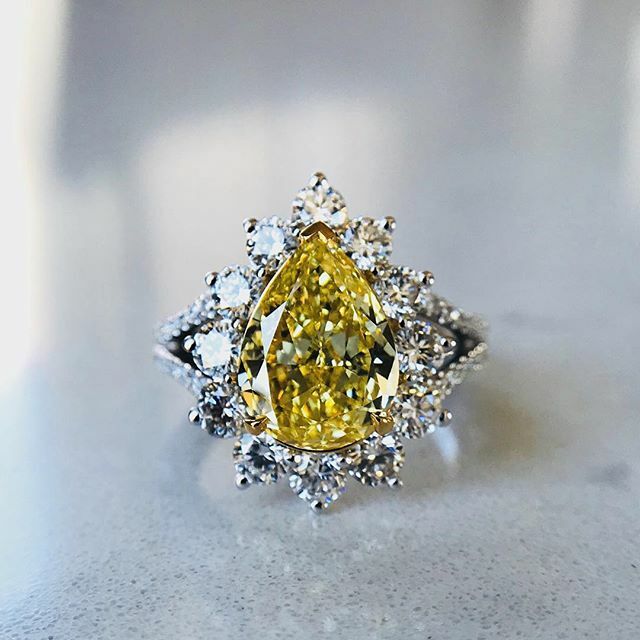 When it comes to picking out an alternative engagement ring, this ring is most often a non-diamond engagement ring, as you want your gem to be unique and unusual. Therefore, here are the Top 5 alternative engagement ring stones and their meaning so you can pick our the perfect gem for your non traditional and non-diamond alternative engagement ring! 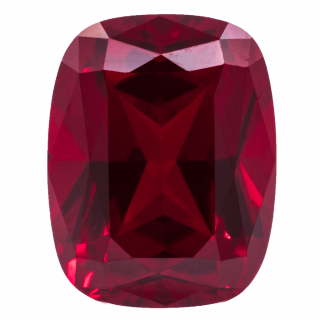 Rubies are a rare gem, whose deep red color symbolize love, energy, passion and power. This stone makes a beautiful non-traditional engagement ring! Emerald engagement rings represent peace and balance in a relationship. 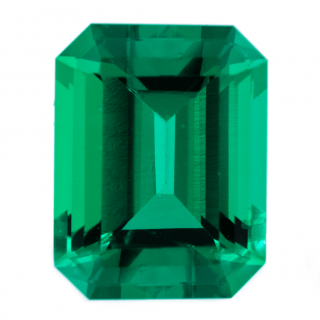 If you’re looking for a unique stone, Emerald is a perfect alternative to diamond. 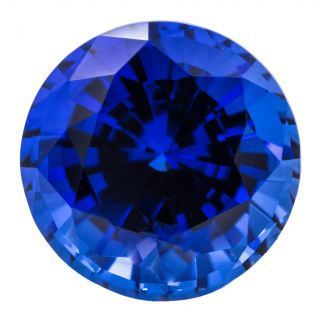 Sapphire engagement rings represent faithfulness and sincerity–they also come in many different colors. So whether you go with a blue, pink, or yellow sapphire, your alternative engagement ring is sure to stand out! 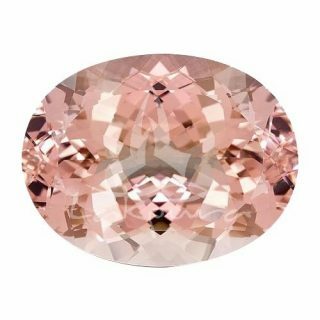 Connected to the heart Chakra, Morganite brings compassion and healing energy. This romantic stone is so unique and is classic although it may be considered untraditional. Loyalty, purity, and luck are the three elements of the Pearl engagement ring. 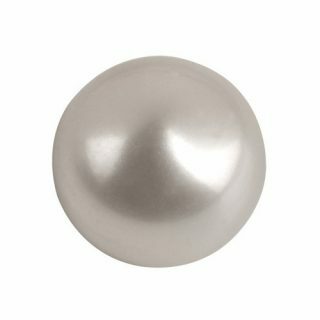 If you’re looking for something timeless yet out of the ordinary, nothing is better than a pearl for an alternative engagement ring! What to see the full list of alternative engagement ring stones? We’ve compiled the a full list.